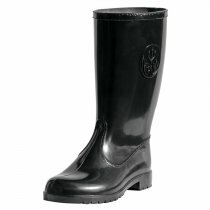 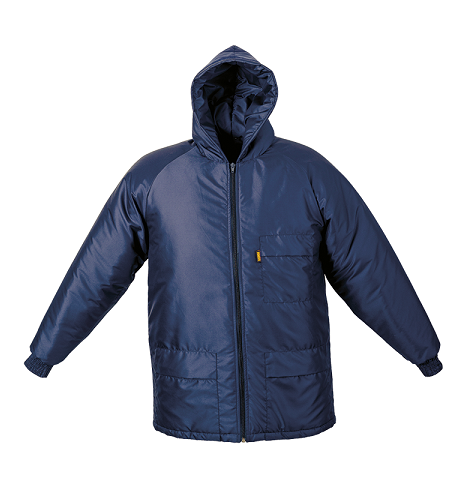 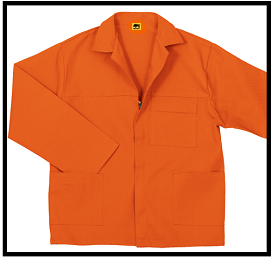 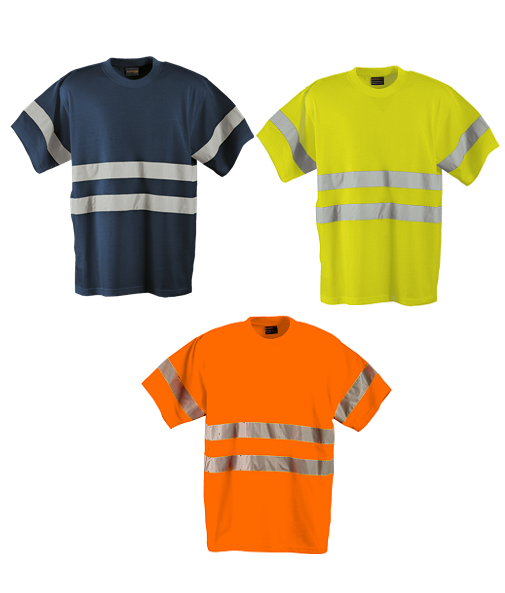 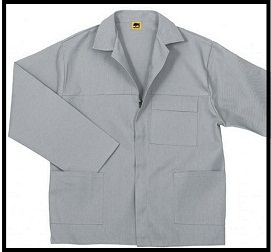 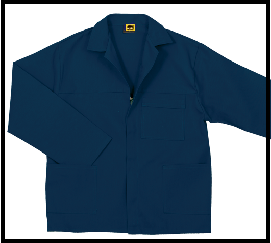 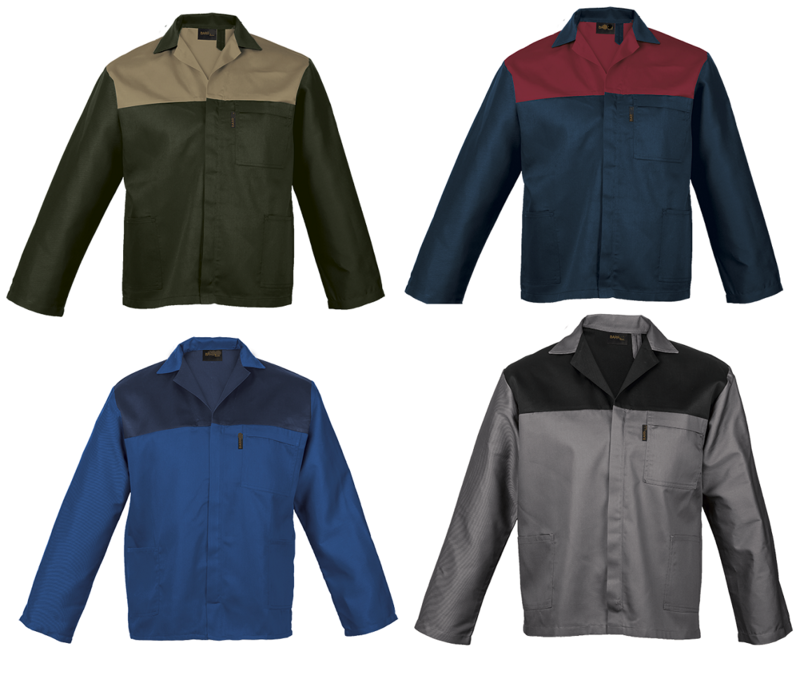 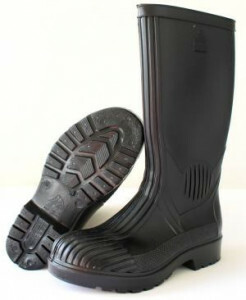 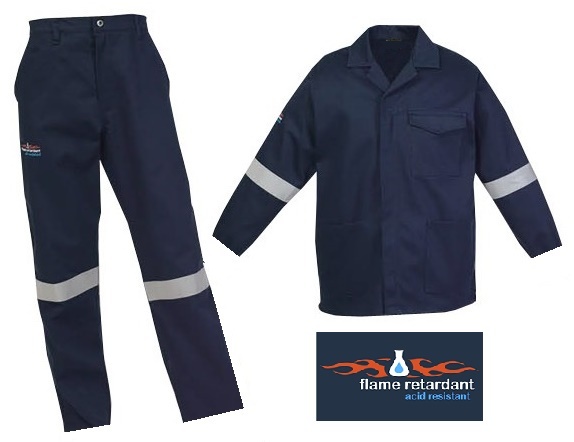 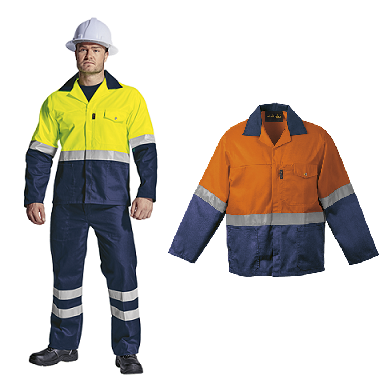 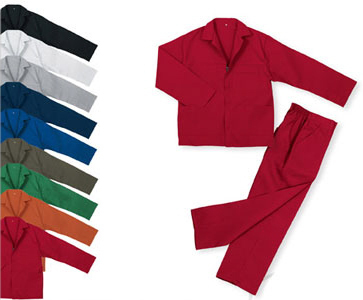 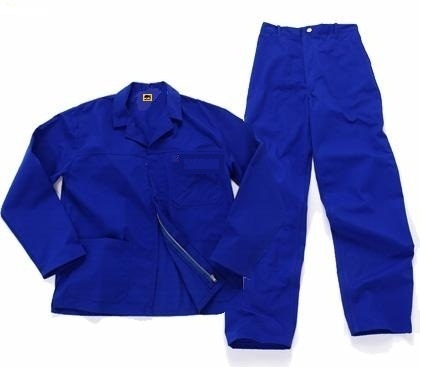 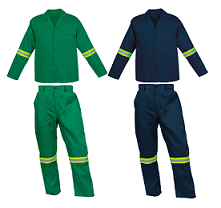 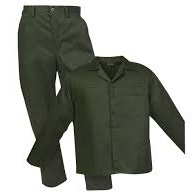 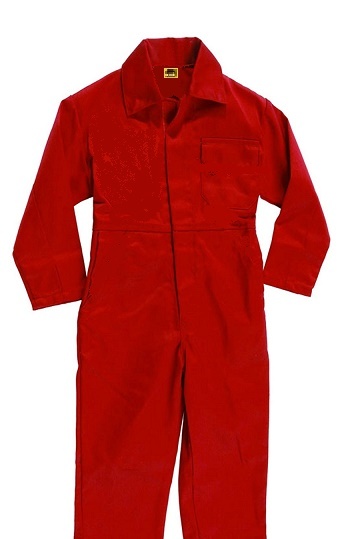 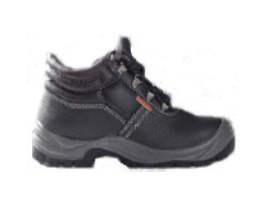 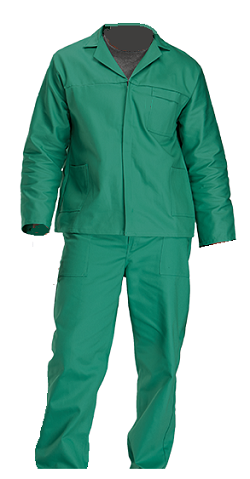 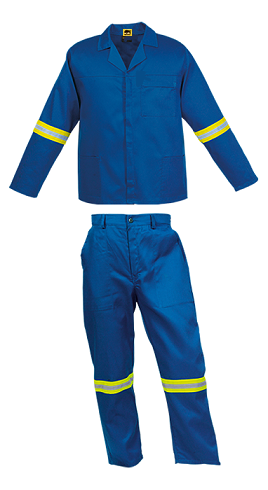 Working Clothes, Conti Suits, Work Suits, Flame Retardant, Reflective Clothing, Gumboots, Rain Suits, Boots, Gloves, Safetywear and Security Pants and Shirts. 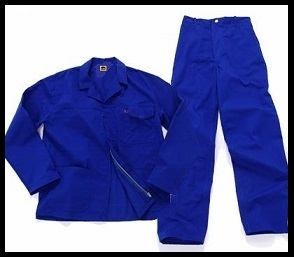 Taurus Workwear have been manufacturing our quality Taurus Brand Workwear Overalls and Work Clothing for over 15 years using quality fabrics. 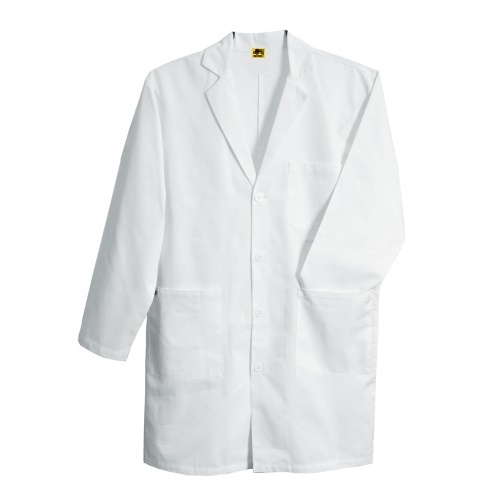 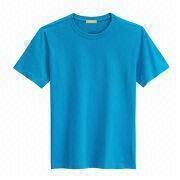 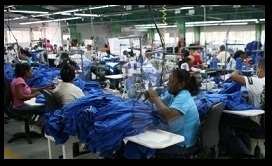 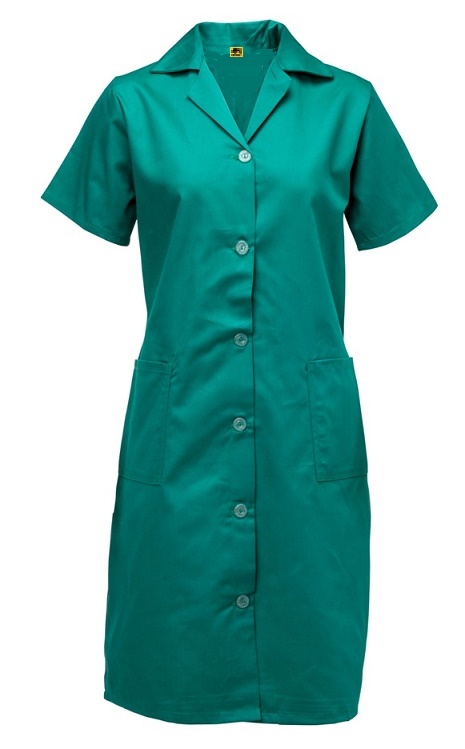 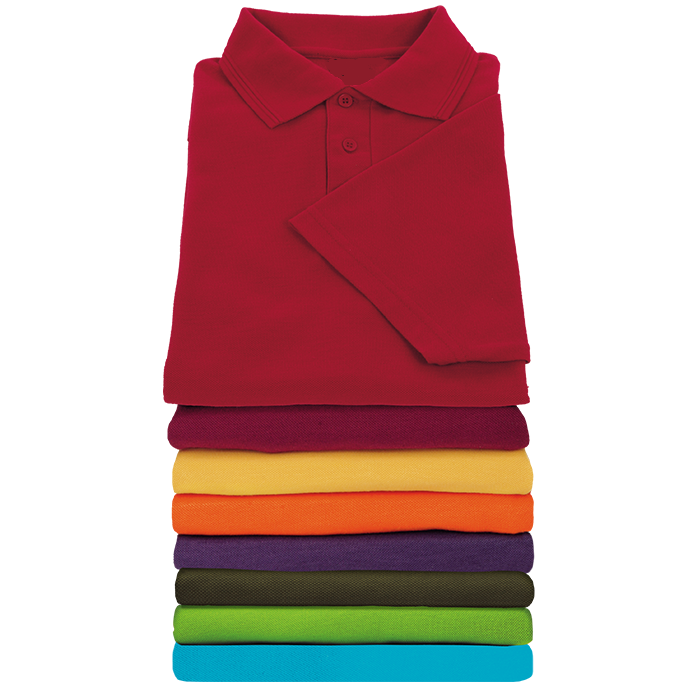 All our work clothes are triple stitched and bar tacked at stress points for strength.